Banners are inexpensive as a form of reusable promotions, last for ages, are versatile and highly visible. Use vinyl banners to promote your business or event in a powerful way. If you are a bit off the high footfall traffic areas use a banner to point the way to your premises and also highlight what it is that you offer. 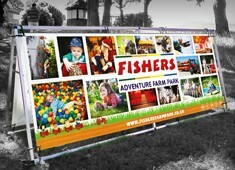 You can also use a banner near your premises to clearly display opening times and highlight your products and services. Holy Promotions Batman! The pull-up banner has arrived. Starting from just £45.00 our banners are available in two grades and come complete with their own carrying case for easy transportation. Simply unpack, grab, pull and click and your banner is now up and away! This is quickest and easiest banner ever for effective, on the go promotion. Order one of our event starter kits and tick off one thing on your 'to do' list! 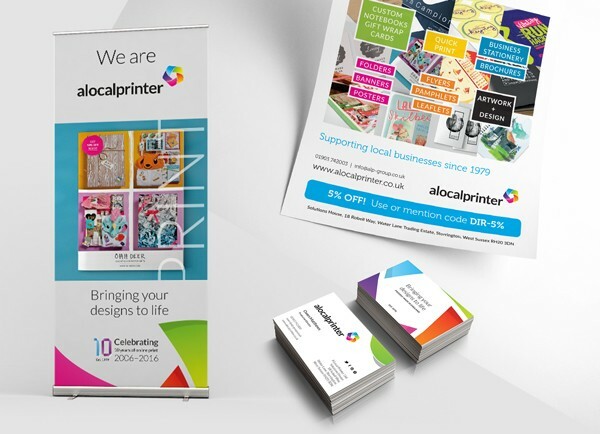 Our start up kit comprises one pull-up banner which arrives neatly packed in its own carry case, 250 business cards and 1000 A5 leaflets. 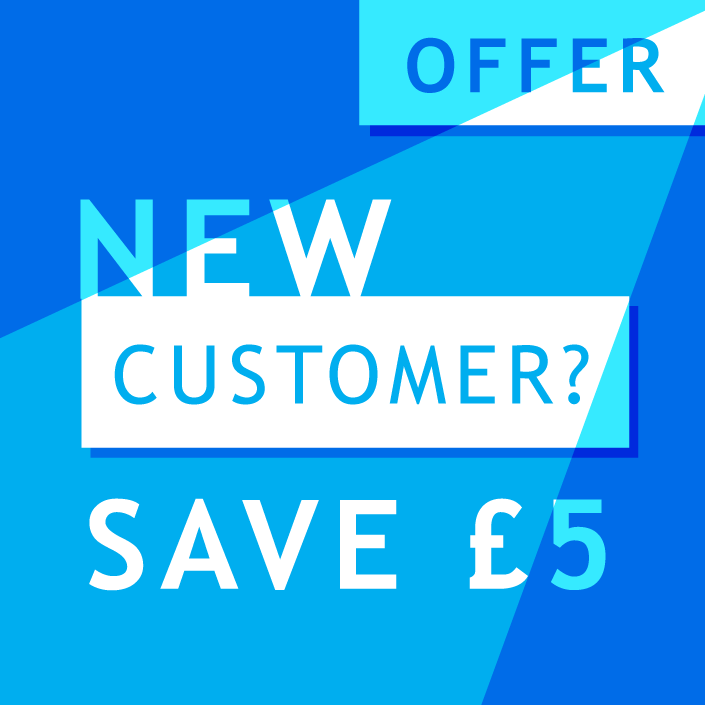 With a choice of materials for the leaflets and cards, plus the opportunity to use our fabulous multiple sorts option, you can mix and match your promotional print to your target market. 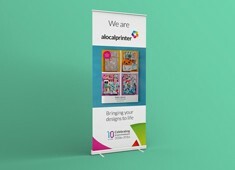 Banner printing is now so affordable that there is no reason to not invest in one (or two!) to promote any event that you have planned- from church fetes, school fairs and open evenings to farmer’s markets and dog grooming parlours. 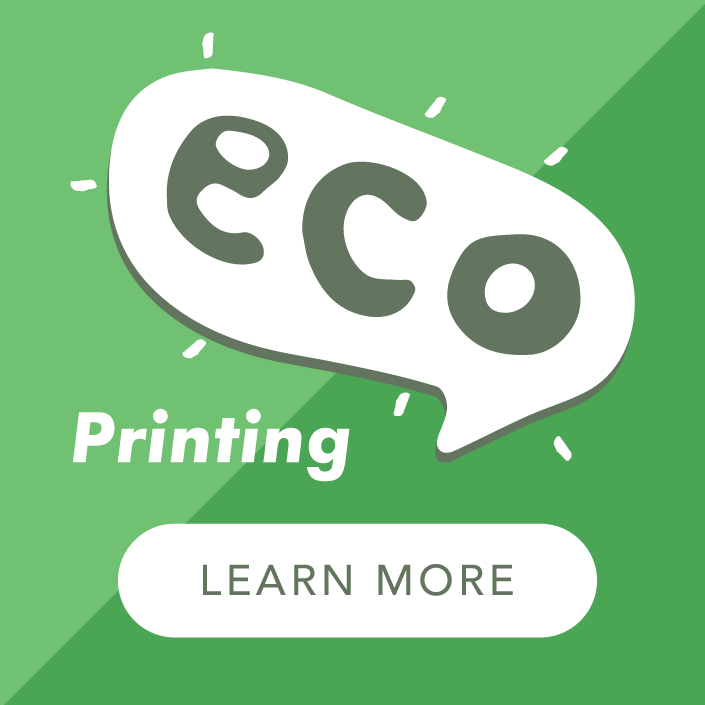 We offer 5 common sizes to choose from which are printed on strong PVC vinyl with ‘no-fade’ eco solvent inks; this is durable banner suitable for both outdoor and indoor use. Keep your banner simple and clutter free. Ensure it has a bold headline and that all of the key information is immediately and clearly visible, such as the days and times of an event, and the location. Make sure your banner stands out – designs on a screen or paper do not always work well on a banner. Opt for bright, bold colours, choose simple fonts and ensure any images are of a high quality. Get all of this right and you will have a banner to be proud of and use over and again.